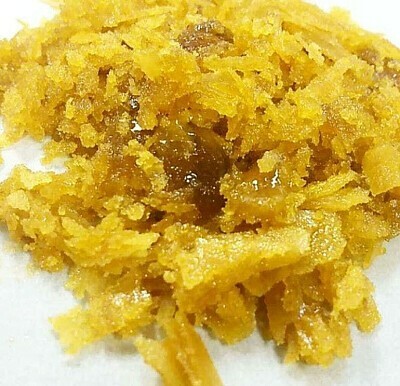 Live Resin uses fresh frozen flowers that are taken from the plant before they have the chance to cure and dry. When we dry the plant, we lose about 80% of the aromatic profiles. This method of concentrate production under cold conditions helps preserve the natural aromatics of the cannabis plant. This provides the highest terpene retention possible, and therefore has the most flavor when vaporizing.